This popular group of 20 closely-packed islands has lots of beaches, wilderness campsites, wildlife, and hiking with both protected and challenging routes. These idyllic islands, like most of Nova Scotia’s coast, have a long history of settlement and many older homes remain today. Five of the islands are now connected by bridge or causeway to the mainland and are home to year-round residents. 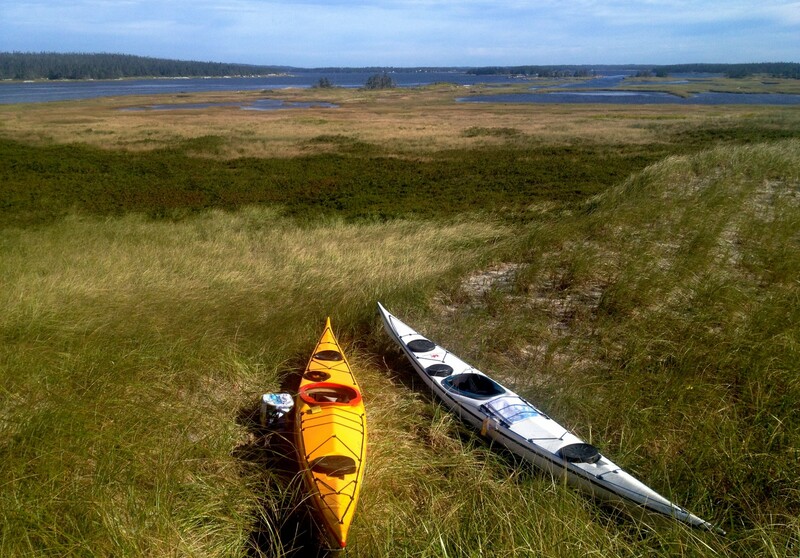 Most of the islands also have a few summer residences except for Cape LaHave Island which is common land. Fishing is still an important part of island life. Many homes have their own wharf, a necessity from the pre-road days when people traveled everywhere by boat including school and church.